Kotex Puerto Rico posted a picture of Minions tampons on Facebook page. 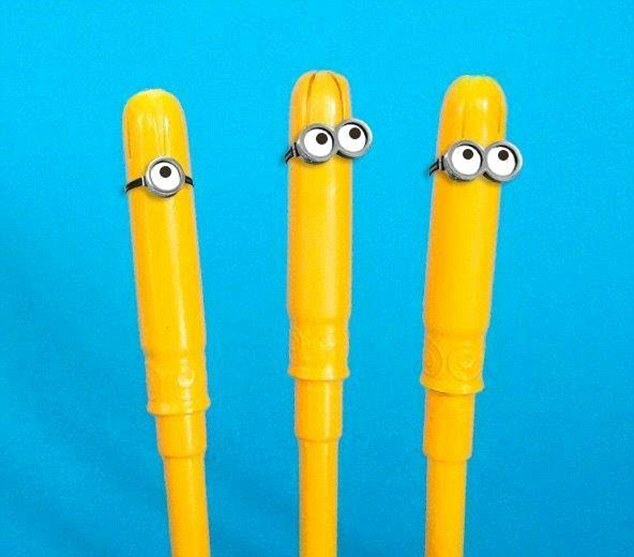 These sanitary products were yellow and even had the cartoon character’s eyes, but it has now been revealed the Minions tampon was only a joke. Now cartoon characters can have their own Pantone colour. 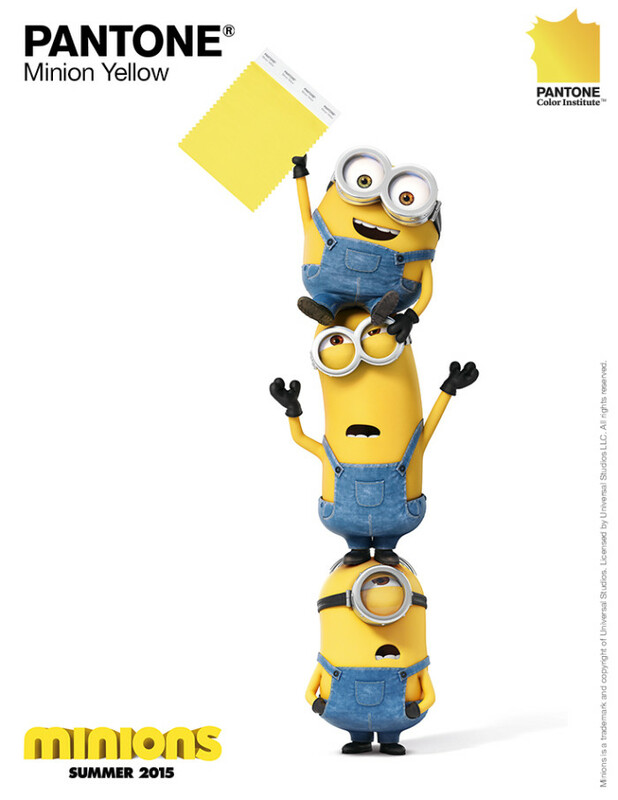 Minion Yellow is a customized shade issued by Pantone with the express purpose of promoting the current installment of a certain film franchise which opened in theaters worldwide. 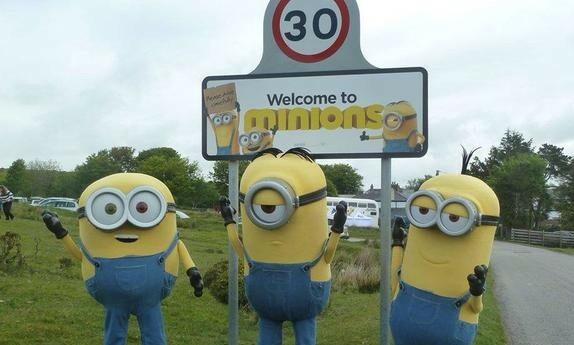 Before the Minions fever, Minions is just a village in Cornwall, England. 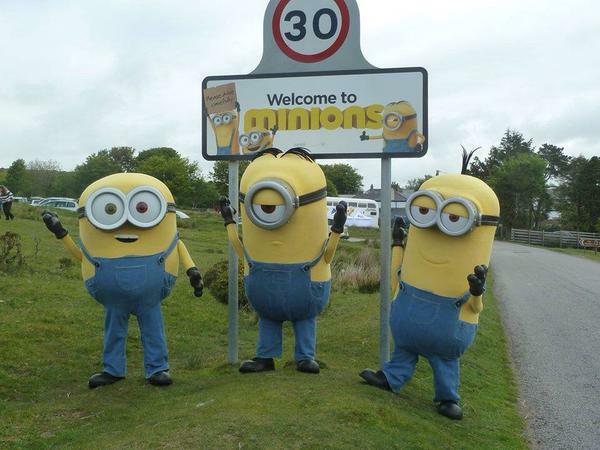 The Despicable Me characters came to the Cornish town in May where they shared the same name and new yellow signs were all over the village’s highway afterwards. 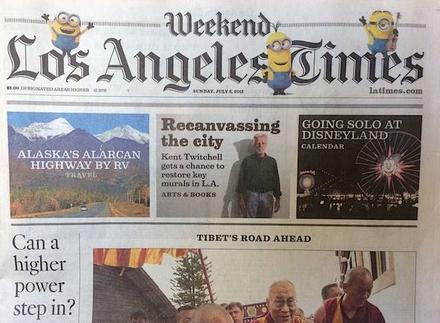 Los Angeles Times sprinkled three Minion characters in their nameplate and placed ads in other sections. The advertising campaign set off concerns that leasing out the newspaper’s masthead might impinge its credibility as a source for news. He will oversee digital business strategy across the firm’s Southeast Asia offices. ..